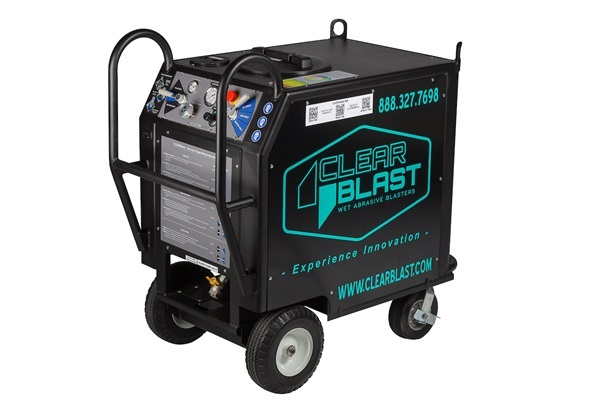 The world’s first ultra-portable, fully automated wet abrasive blaster! Safer for the user! Safer for the environment! 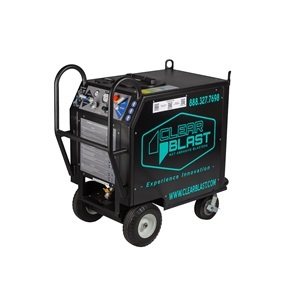 Fully pneumatic controls making setup easier than ever - start to blasting in 5 minutes or less !